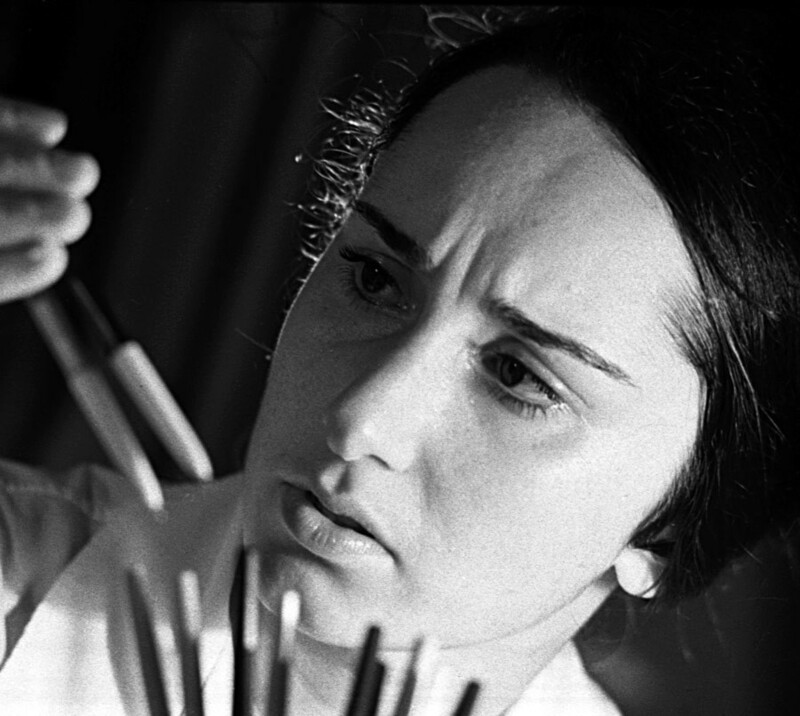 We take a look back at everyday objects that were in scarce supply in the USSR and became intense objects of desire. Carrying a pack of toilet paper in a plastic bag with an advertisement for something foreign while wearing a pair of Montana jeans with a multicolor ballpoint pen sticking out of your pocket: In the Soviet Union, such a person would have been the object of extreme envy. From the 1950s-1980s, "deficit" was one of the most frequently used words in the Soviet Union. The list of products that were in deficit included practically everything, from cheese and sausage to underwear and quality furniture. While focusing its energy and resources on the development of heavy and defense-related industries, the Soviet government did not pay much attention to the everyday needs of its citizens. As a result, kilometer-long lines became the norm, along with envy towards the lucky few who had everyday items that would seem absurd to worry about nowadays. Russia Beyond asked some people with first-hand experience from that period to share their memories about the objects that Soviet people dreamed of. 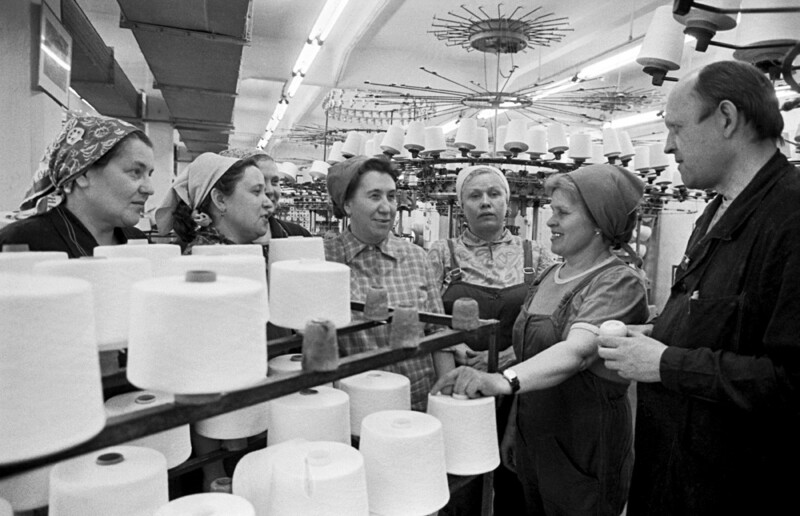 The first toilet paper factory in the USSR was built in 1969, but it took many more years to supply the huge country with this essential commodity. Elena recalls: “People with connections, friends working in grocery stores, used the rough gray paper that was used for packaging. And they were in the minority! We could only dream of toilet paper rolls. I remember a line of some 100 people queuing to buy those." There was even a cap on how many rolls one person could buy at a time: no more than 10. "The lucky ones who managed to buy it would thread rolls on a string and walk home wearing their spoils like a necklace, to the envy of passers-by." Oleg recalls: "A plastic bag with an advertisement of a car or just an inscription in a foreign language was an object of desire well into the early 1980s. People would store them. Women carried plastic bags instead of handbags and schoolchildren, instead of school bags." At the time, plastic bags only were made in Eastern Bloc countries—Czechoslovakia, Poland, Yugoslavia, East Germany—and were brought as souvenirs by Soviets who were lucky enough to go on rare trips there. "People would not even fold them, lest the print get smudged. And if they got dirty, they were washed and dried." Ordinary ballpoint pens were luxury items. And even if you were lucky enough to have one, you still faced another problem: getting refills of ink. Sergey explains: "Soviet schoolchildren were taught cursive writing. First, they were taught to write with a dip pen and ink, and then with a fountain pen, which they had to refill with ink. When people started bringing ballpoint pens from abroad, it was the best gift a schoolchild could get!" But then a new problem arose: Where to get refills for these ballpoint pens? As a result, a whole new occupation emerged: people who knew how to fill the existing refills with new ink. In the 1960s, there were even special places you could go for this service. Changing your hair color was difficult too. Until the mid-1980s, there were just two natural types of hair dye available in shops: basma dye, which made your hair dark, and henna, which turned you into a redhead. Those who wanted to be blonde had to risk damaging their hair with chamomile decoction or hydrogen peroxide, and then spend a long time repairing the damage. Irina recalls: "There were also some barbaric tricks in use, like adding black ink to one's shampoo. As a result, young women would get raven black hair, while older women, who were already a bit gray, would end up with purple hair." Soviet people proudly considered themselves the most well-read nation in the world. 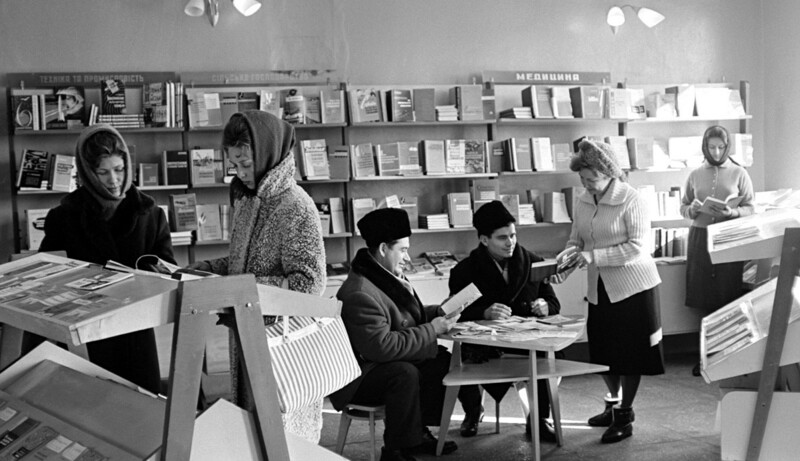 And yet, bookstores in the USSR were virtually empty: Even Russian classics were hardly available, and most people had to use libraries instead. The absurdity of the situation was further exacerbated by the fact that Russian and world classics were easily available in Eastern Bloc countries since the Soviet leadership was more focused on promoting the Russian language abroad. Mikhail recalls: "I remember back in the early 1980s, my mother would bring tens of kilograms of books from foreign trips: children's fairy tales, detective stories by Agatha Christie and Conan Doyle, novels by Dumas and Zola. That was how home libraries were created, and people took a lot of pride in them. All that was available in Soviet bookstores at the time were patriotic books about the Second World War and fantasies about reviving the agricultural sector." What did Soviet whiskey taste like?